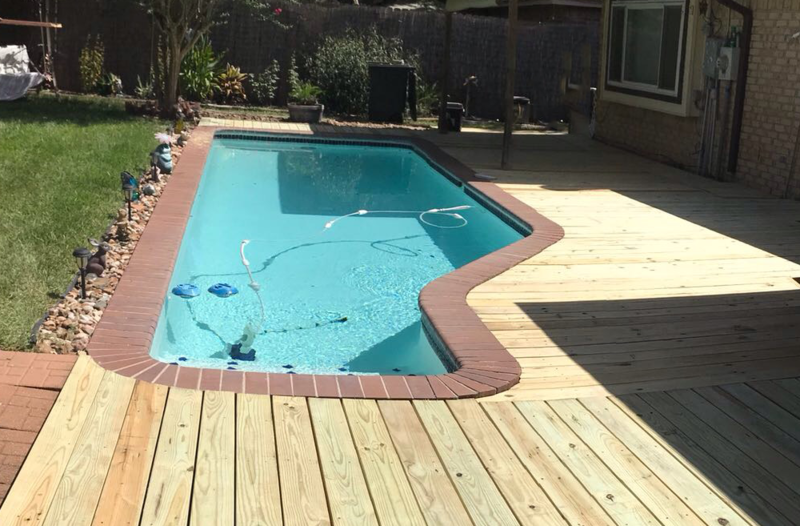 We're specialized in building decks in the Houston area. 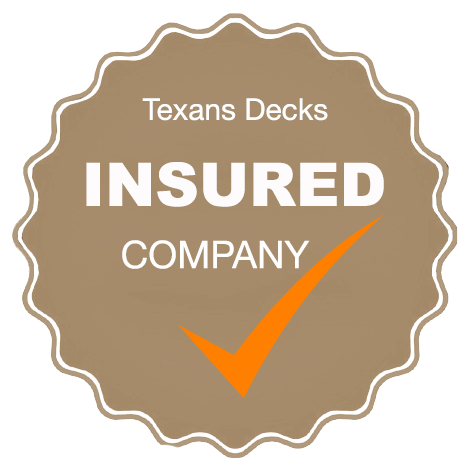 We specialized building decks in the Houston area. 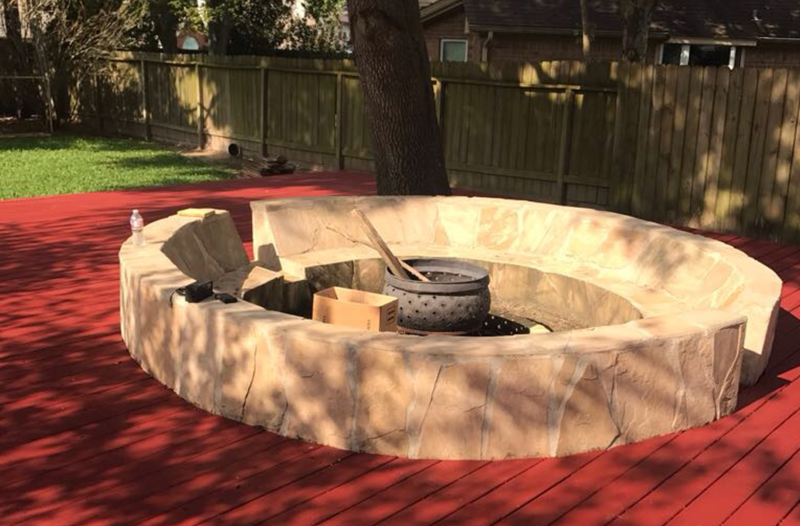 Enjoy your comfortable outdoor living space. 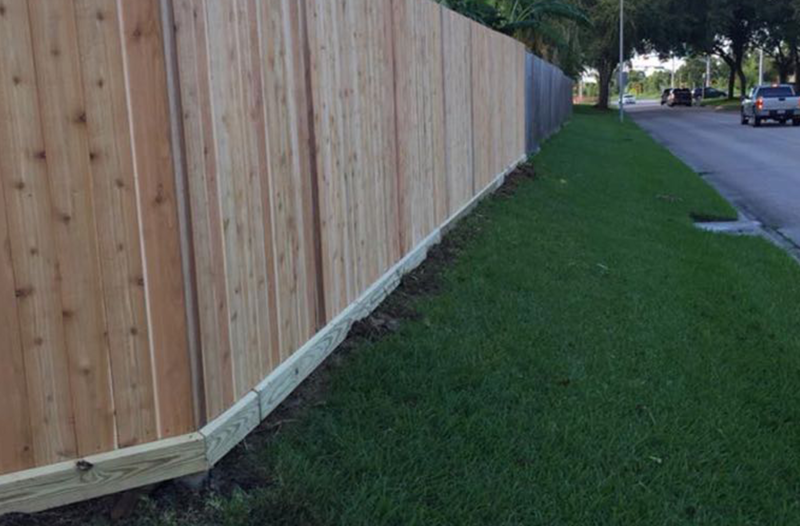 A nice fence for your home.